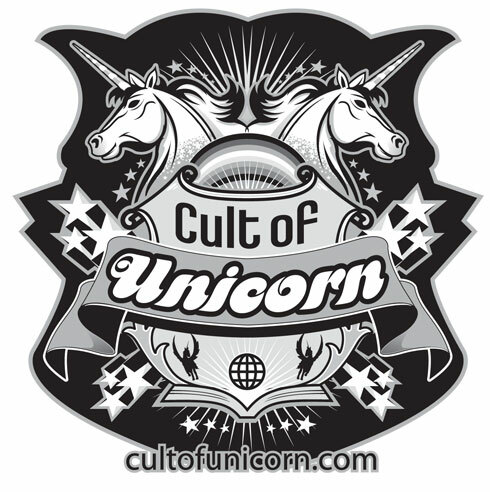 While supplies last, you can get a free Cult of Unicorn sticker featuring our awesome logo with the purchase of the Unicorn Mask featured on our product page! It is perfect for making anything more unicorny. Sorry. Sold out.